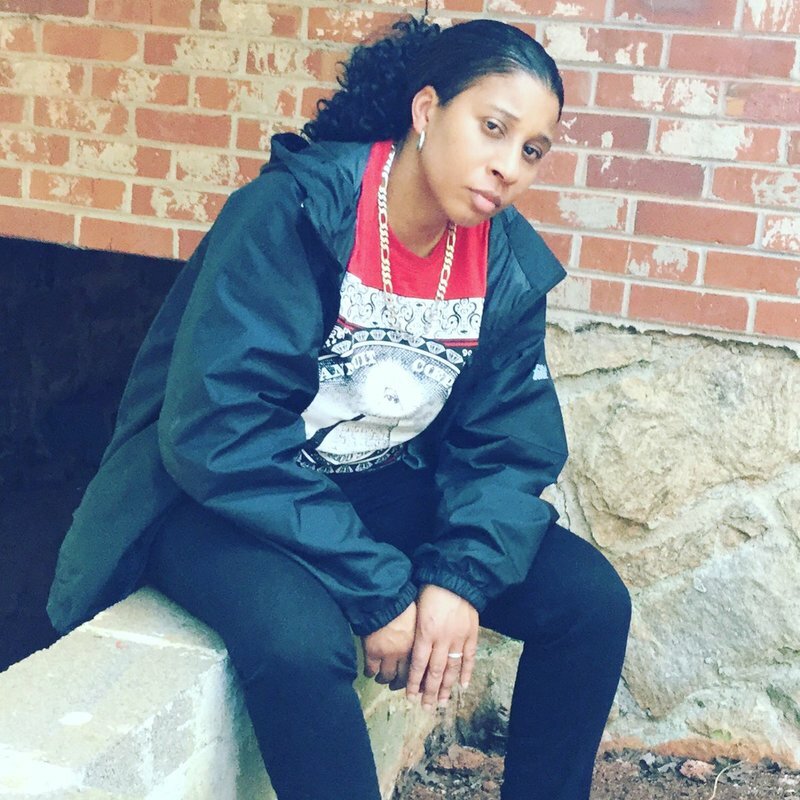 Nena Marcella is a female rapper & poet based in Atlanta GA She was discovered by Classy Silhouette and began performing her poetry at her events.Nena Marcella is now signed to Classy Silhouette Productions and is featured on a track with Jennifer Bryant aka Classy Silhouette. She released her debut album "The Chosen One" in 2017 with Jennifer Bryant aka Classy Silhouette as her executive producer. 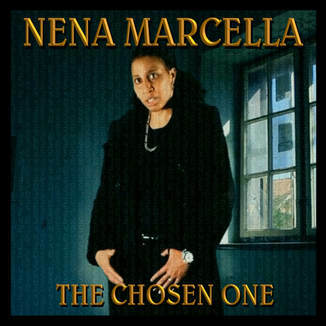 Nena Marcella who is also known as "The Little Lady With The Big Voice" because of her very authentic speaking voice is featured on several tracks on Classy Silhouette’s latest album titled "RELOADED" which was released in 2016.